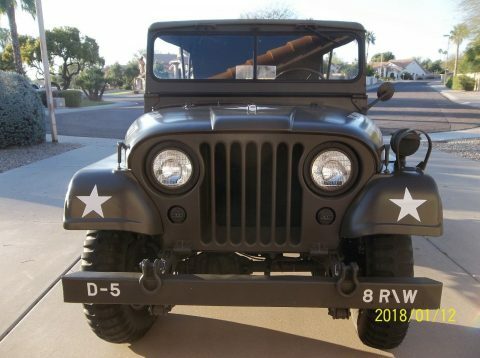 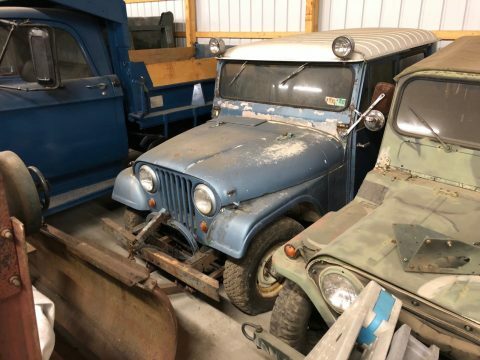 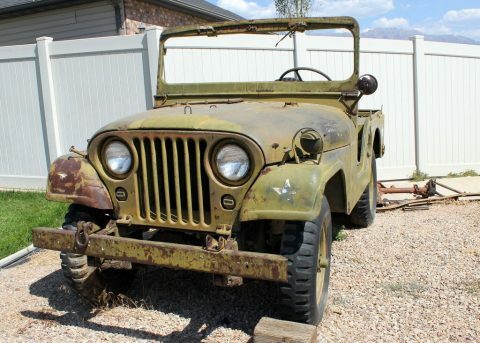 1957 Jeep CJ Restored M38 Tribute CJ. 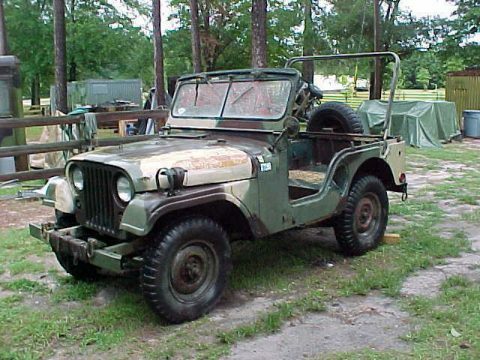 4×4. 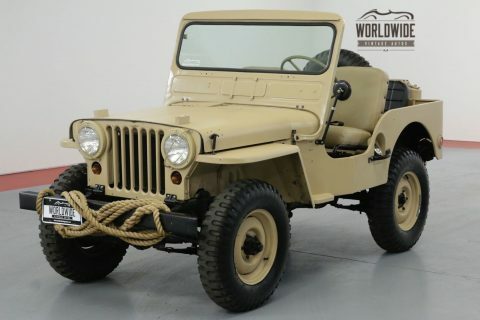 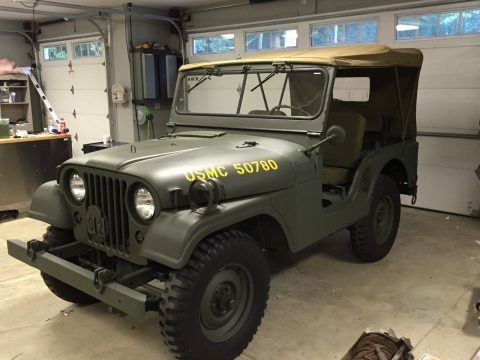 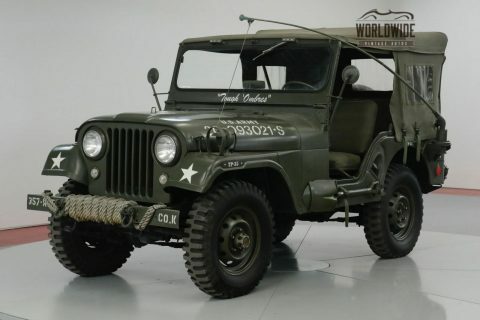 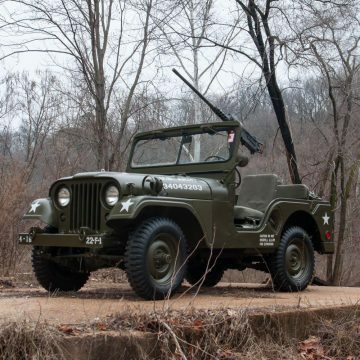 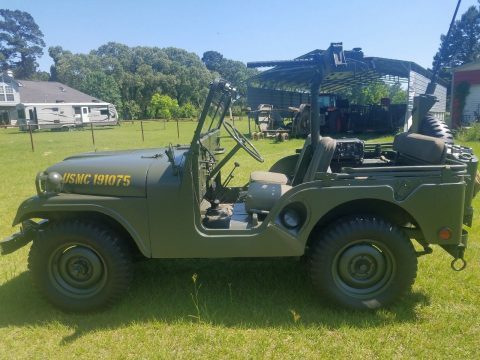 1951 Jeep M38 Restored REAL M38 4×4!! 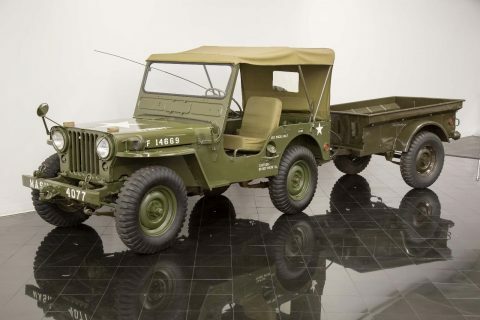 RARE Vintage 4×4.